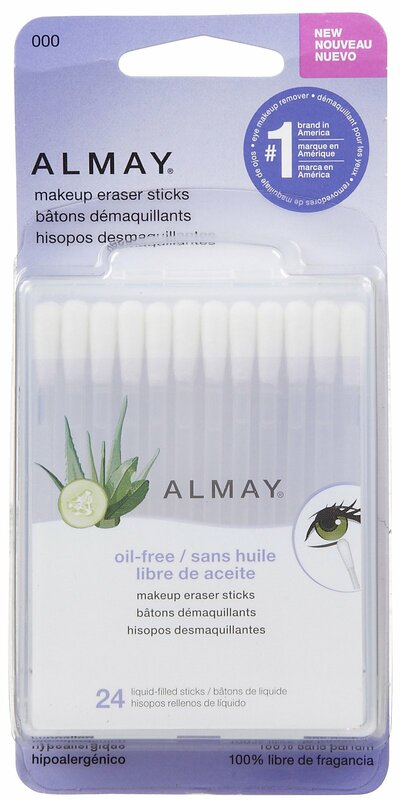 For a budget-friendly alternative, it doesn't get better than the Q-tip-like Almay Oil-Free Makeup Eraser Sticks. Chances are you've spotted this cult favourite at local drug stores like London Drugs for less than $10. Each swab comes pre-loaded with oil-free makeup remover; gently snap one end of the swab to release the remover. If you're prone to migrating eye makeup on a hot summer day, stash a couple of these in your handbag for touch-ups on the go. I like the idea of the Almay sticks. The idea of use and throw is great. 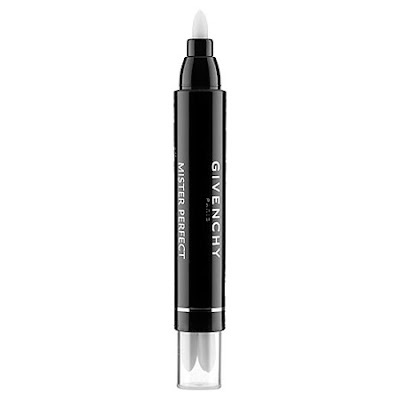 I think the Givenchy one could get a little gross before changing the tip.